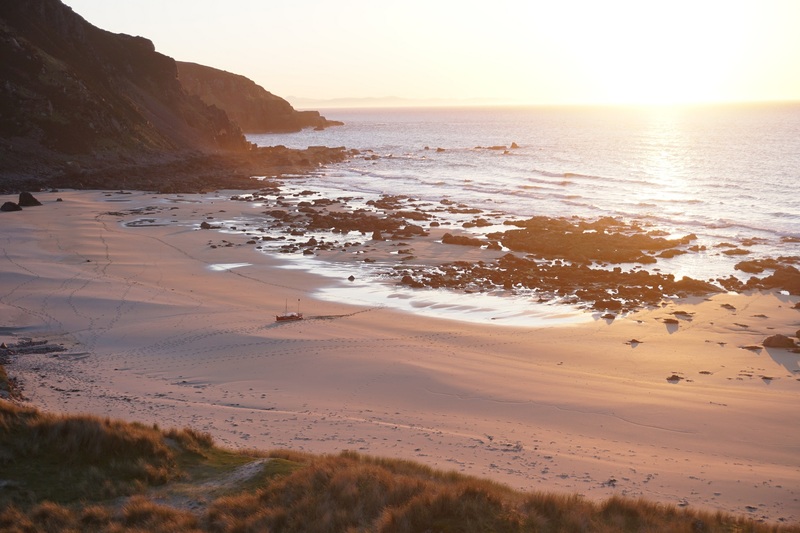 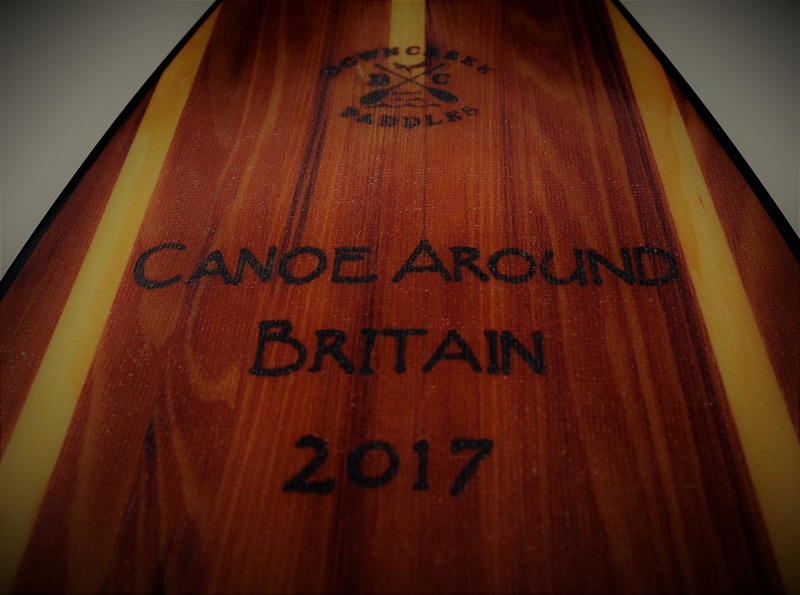 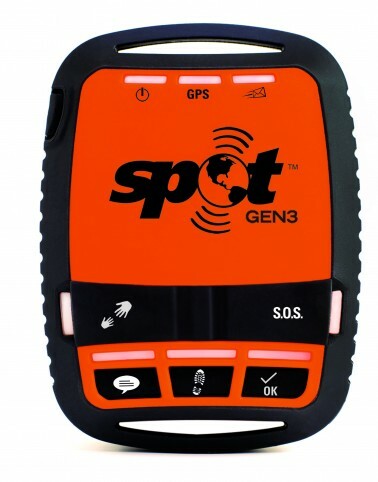 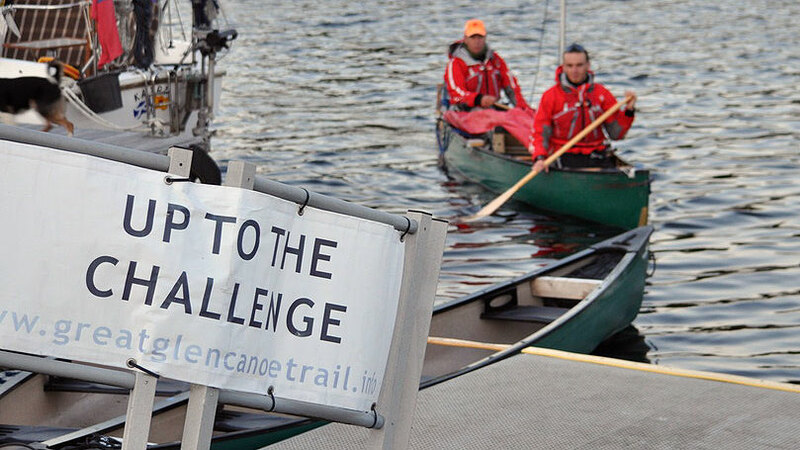 Canoeing Around Britain is Live! 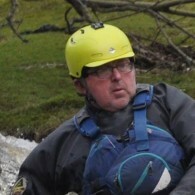 Five days previously, Davis, my 23 year old nephew from County Clare Ireland, had next to zero canoeing experience. 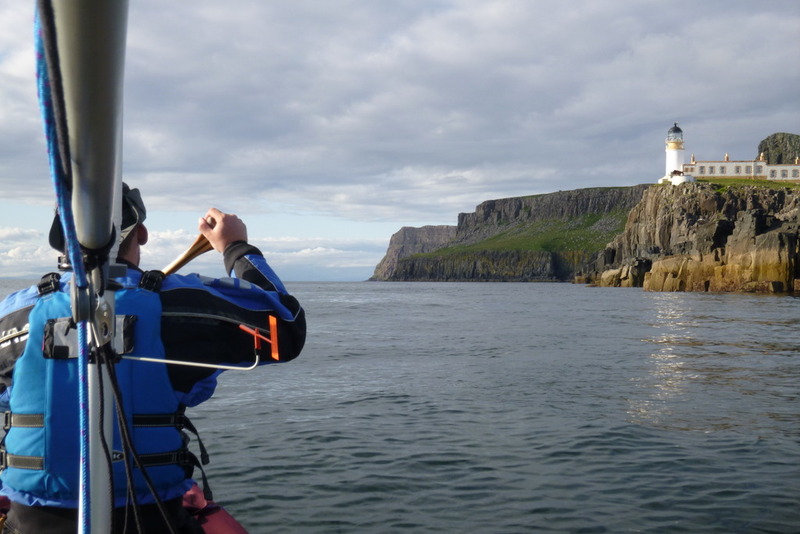 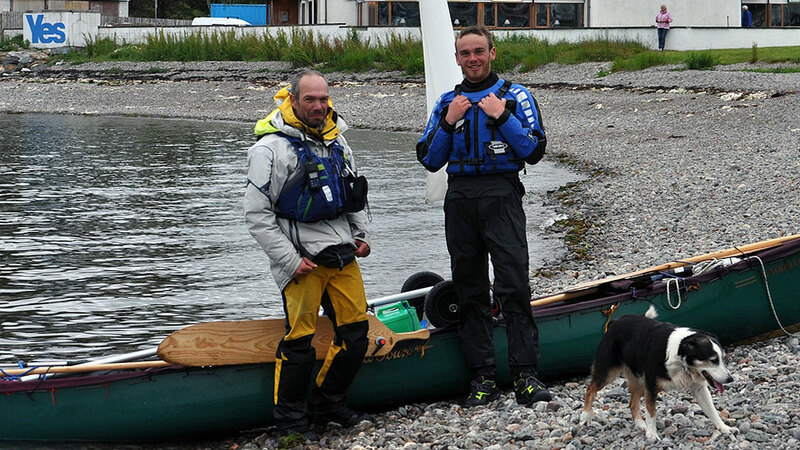 However, in the few days leading up to our adventure, Greg Spencer and his family joined us in Strontian and put Davis through some intense training on Loch Sunart.